Qi (say Tschi) is the Chinese word for life energy. 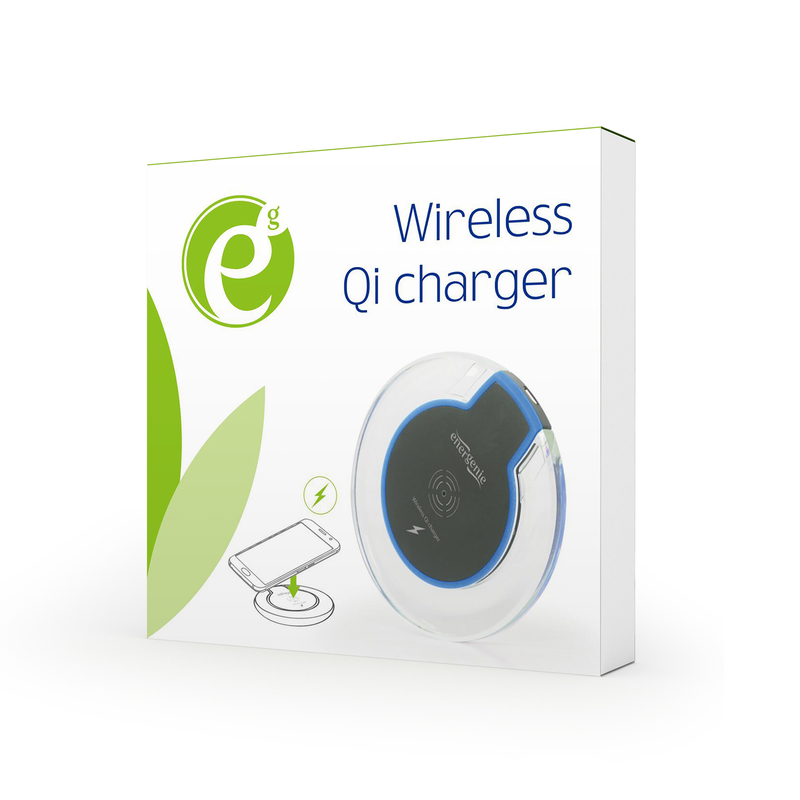 The Qi induction charging technology enables wireless charging of smartphones and tablets. Because you only have to place your mobile phone on a pad for charging with Qi, it prevent the phone's charging port from wear and tear. Because Qi is a standardized system, the charging pad and the mobile phone do not have to be from the same manufacturer. This way any Qi charger will be compatible with a variety of different mobile phones. And all of that without a messy cable spaghetti. Please check the user manual of your smartphone to find out if it is QI-compliant.